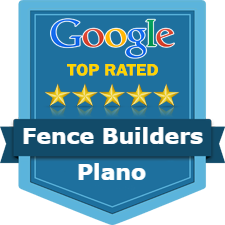 Fence Builders Plano more than just a fence installation company. Our team of contractors and professionals is also versed in the art of repair, adding an element of longevity to every fencing purchase. Fencing damage in Plano can be frustrating and dangerous, especially for our residential consumers. 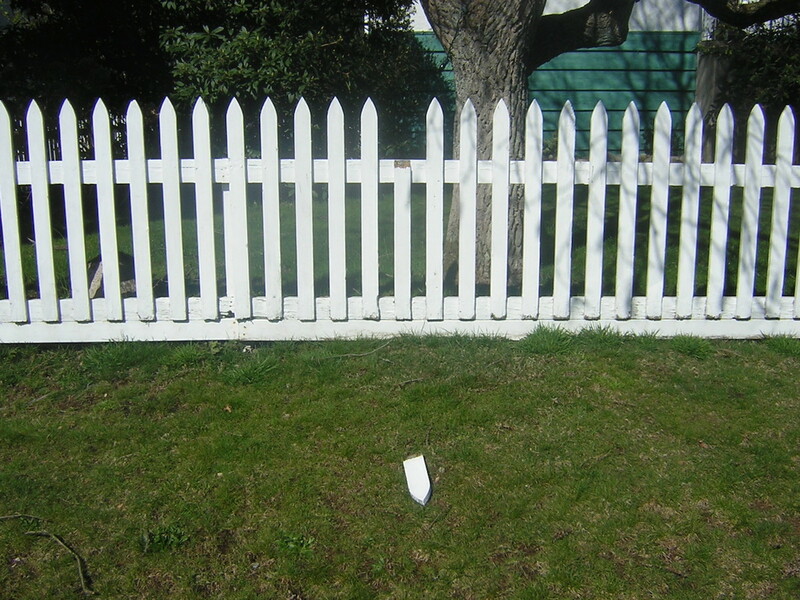 Our business provides repair services that get your fence back into operating condition in no time. Our knowledge of fencing materials, safety protocols, and repair procedures will ensure that we not only fix your fence properly, but also keep it standing for a lifetime. A broken fence is a hassle for all of our customers – whether you’re a residential homeowner or a commercial business proprietor, fencing damage can cause losses of both time and money. The Plano community can’t afford to take too much down time for a broken fence. Our company understands that, and provides lightning fast repairs at prices that simply can’t be beat in Texas. 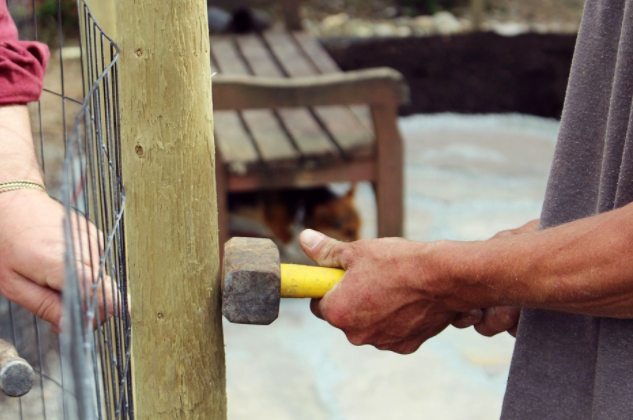 As soon as we receive our fencing repair inquiries, our repair team is immediately on the case. Upon initial consultation, Fence Builders Plano takes precise measurements to analyze current damages and formulate an optimal plan of attack. With our state of the art detection methods, you can be sure that our company finds even the smallest holes, breaks, and cracks. Our 5-star rating is attributed to our fine tuned repairs, which are considered some of the best in all of Texas. 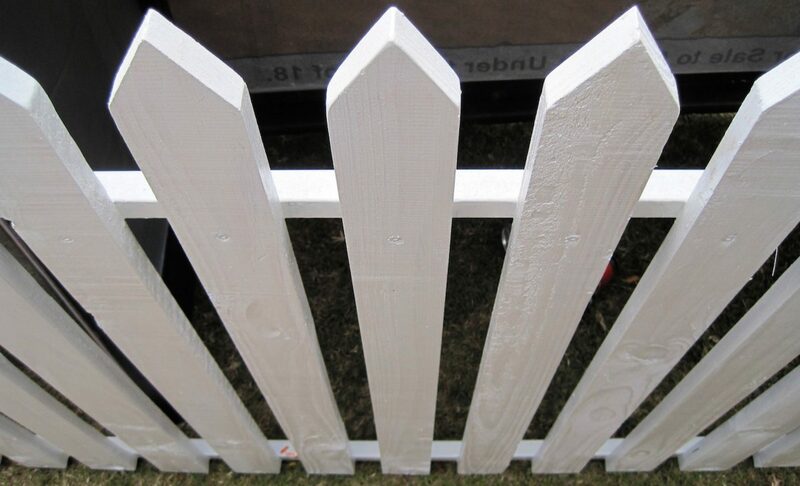 All types of fencing are fair game for our professionals. We have experience in all types of woods and metals. Since many of the resident in Plano have already invested in a Fence Builders Plano fence, we already know the ins and outs of our residential and commercial fences. This means that most fences in the area practically repair themselves. For fences not built by Fence Builders, we take pride in offering the same signature speed in repairs that we are known for. No repair job is too big or too small, meaning that we can take even the most disastrous situations and rebuild them into the brand new works of art. Our budget matching system differentiates Fencing Builders Plano from the rest of our competitors, simply because its impossible to beat our prices. We value the customer experience above anything and everything, meaning that even our repairs are competitively priced. We offer flexible scheduling that tailors itself to your availability, making sure that you are with us at every point in the repair process. It is important for our customers to know exactly what repairs are being made in order to protect their investments in the future against inclement weather and damages related to wild life. Fence Builders Plano specializes in repairs for automated gate systems and electronics as well. 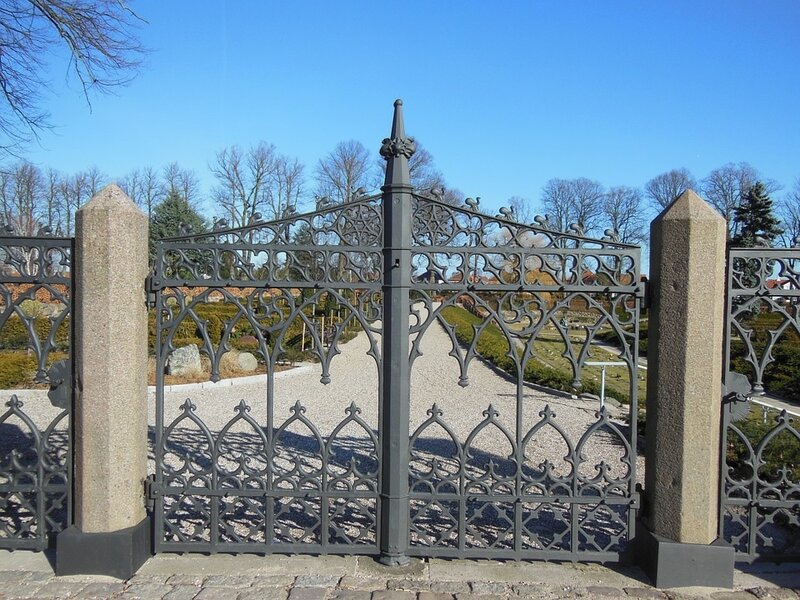 We offer different repair plan tiers for different job sizes and commercial applications to work on your fences and gates without stopping business operations. If you are ever in need of Plano area fencing repairs, don’t hesitate to call our office with all of the details related to your desired repairs. If you see a problem, but don’t know where to start, call for an initial inspection or consultation today.